If you’ve been having car battery problems or are looking for a car battery tester you’ll want to check out this cool gadget. Not only does does this test your car battery continuously it also alerts you to battery problems, helps you remember where you parked your car, helps you track mileage for work and charges two devices – quickly. There’s a lot packed into this little gadget at a low price. 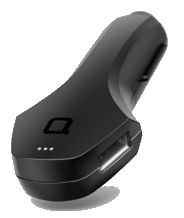 The Zus is a phone charger for your car and so much more! There are a ton more features to the Zus and possibly more to come as they’ve added more since I’ve had mine! Here’s a quick rundown on some of them. It’s really an awesome little gadget! Charge both your and your passenger’s phone at the same time since the Zus has 2 USB ports. It can charge up to two devices at once. Oh, and they’ll both charge fast! Two iPhone 6S’s can charge in 1.89 hours. Other car chargers would only charge them up to 58% in the same amount of time. The Zus is designed so you can plug USB cords in either way. No worrying about which is the top and which is the bottom – either way works fine. This is such a simple thing but makes the Zus so much nicer…I wish more devices were like this! Don’t struggle to find the charger in the dark. The Zus’s lit USB ports make it easy to find it even when your car is dark. Parking in a big car garage or on a street? Think you won’t remember where you parked? No problem. The Zus always has your back and knows where your car is. Simply open the app and let the map direct you to your car. If you parked by a meter don’t worry about your meter expiring and getting a parking ticket. 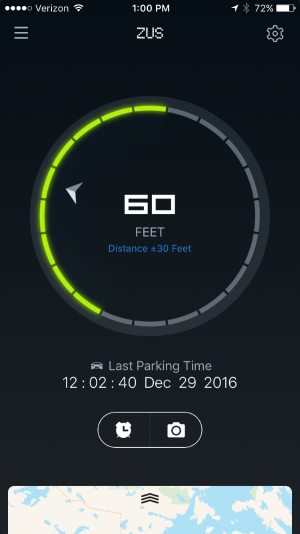 The Zus app can remind you to set a parking meter alert. Adjust the time and it will alert you when it’s time to check the meter. If you need to track your mileage for work Zus can help you out there too. Since the Zus automatically detects where you are the app can create a mileage log for you if you wish. I love how Nonda has made Zus such an easy and effortless car battery tester. Combine that with all the other awesome features and an inexpensive price tag for one cool little gadget! 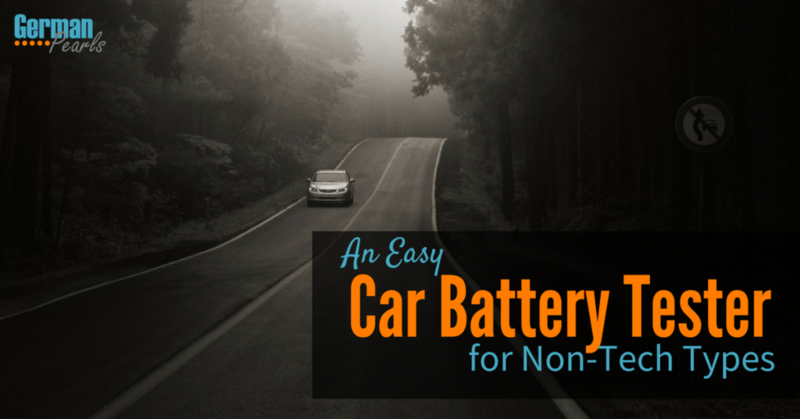 If you want the security of knowing how your auto battery is performing it doesn’t get any easier than this.